Your Call in full: Will another UK prime minister be better for Brexit? 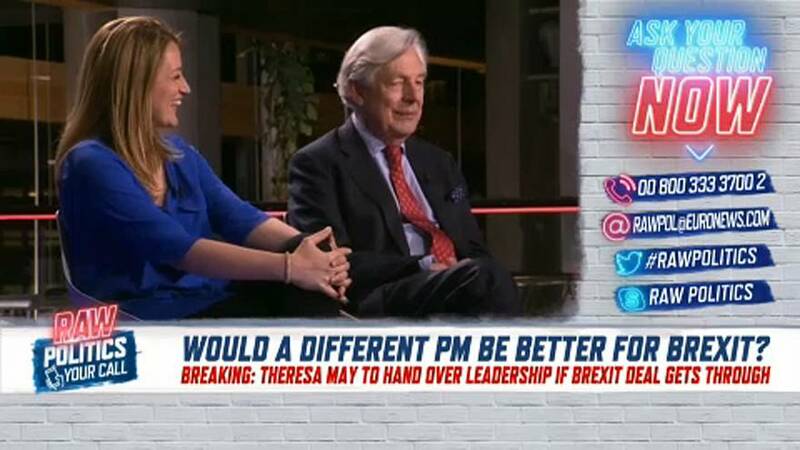 British MEP Geoffrey Van Orden with the Conservative Party and Maltese MEP Roberta Metsola joined host Darren McCaffrey on Wednesday night for the latest episode of Your Call. The call-in show sees viewers from across Europe phone and Skype in to have their say on the issues directly affecting them at home. On Wednesday night, UK Prime Minister Theresa May promised to leave her post if MPs adopt her Brexit withdrawal plan. Now the question is: can someone else do it better? Viewers from across Europe called in to discuss their take with our panel. Click the video player above to watch.